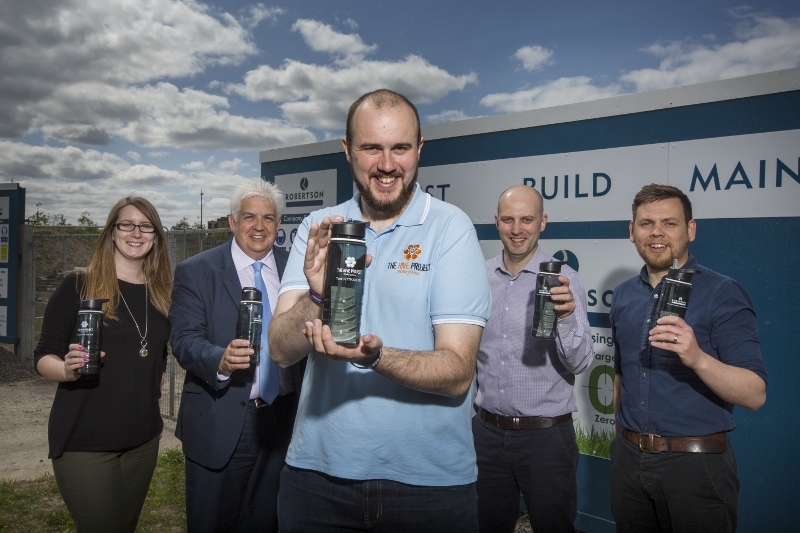 One of the UK’s largest independent construction firms has pledged its support to local Inverness-based charity, Mikeysline, which helps people experiencing mental health issues. Mikeysline Founder, Ron Williamson, is thrilled to have an organisation the size of Robertson as a supporter. Ron Williamson, Founder of Mikeysline and The Hive Project, commented: “Having companies such as Robertson on board and taking an interest in the work of our charity really spurs us on.